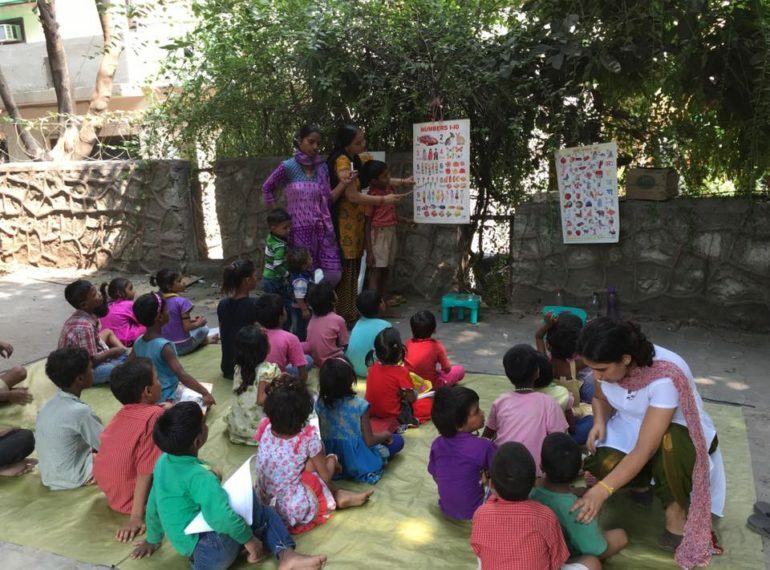 Sunaayy Foundation- Education for poor kids in Vasant Kunj. We want to make it simple for the schools and teachers to create an environment of a great education for every student they teach. Copyright © 2017 by Innovative Bug All Rights Reserved.